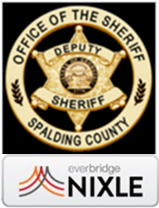 Personnel Ordinance – This document explains all aspects of County employment. A G-4 State Withholding Tax Form needs to be returned either by email to Wanda Moore or Kyria Williams, by fax to 678-734-3142 or delivered to Human Resources. Federal tax forms and other demographic changes can be made through the Employee Self Service Portal (ESS). Leave Balances are maintained in the Novatime System ONLY. Employee Self Service Portal – Employee portal for updating demographic information, federal tax withholding, direct deposit, and viewing previous paychecks. Direct Deposit allows employees to designate money to multiple accounts. Direct Deposit notifications are e-mailed to employees one day prior to pay day. Final paychecks are not sent by direct deposit; final paychecks are picked up from your Department Head/Supervisor. 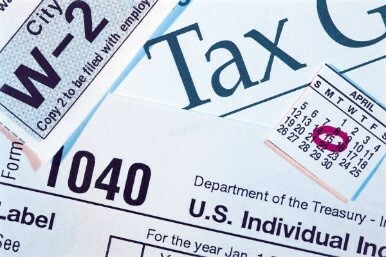 Deductibles are based on a calendar year, January 1 – December 31. Qualifying events include birth/adoption/death, marriage/divorce/legal separation, gaining/losing employment, gaining/losing eligibility for benefits, etc. Proper documentation MUST be submitted to the Human Resource Office within 30 days of the qualifying event. Open Enrollment is in May of each year. Elections/Changes will become effective July 1st of each year. Employee Assistance Program (EAP) is provided to full-time employees and their immediate family members and provides six free visits per year with a licensed counselor. Counseling by phone is available 24/7, 1-800-865-1044, or appointments may be scheduled. www.bcbsga.com. 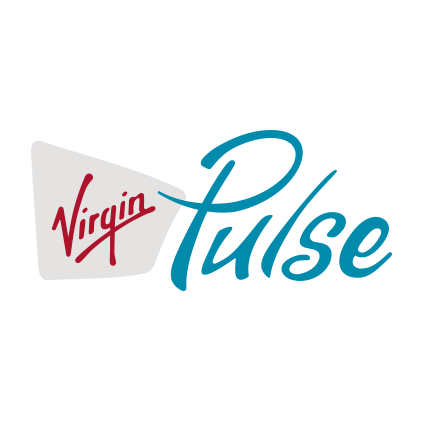 Virgin Pulse is a well-being program available to full time employees that gives employees the tools to get active, get healthy, and get rewarded. 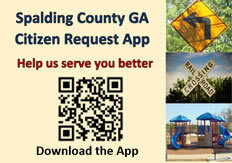 Wellness Program - Spalding County is concerned about the health and wellness of our employees. The Board of Commissioners have approved a program that will reward you with a $500 HRA card if you meet the weight and tobacco requirements. The $500 HRA card can be used to pay medical bills that are NOT reimbursed through insurance, i.e. co-pays, deductibles, co-insurance, etc. The attached Wellness Program Flyer explains the requirements for meeting the weight and tobacco criteria along with the alternatives available to meet the requirements. Effective January 1, 2019 our retirement plan will consist of a mandatory contributory Defined Benefit Plan only (and will replace our current Defined Benefit Plan). Calculation of benefits will include a 2% multiplier and the plan effective date for current DB participants will be January 1, 2007, or date of hire if hired after January 1, 2007. The Plan will have a MANDATORY contribution of 2% for Regular employees and 4% for Public Safety (certified Firefighters and POST Mandated Law Enforcement Officers with Arrest Powers). Public Safety will include an early out retirement provision using a 75 rule with a minimum age of 50. Our current Retirement Plan is a 3-tier plan which consists of a Defined Benefit Plan, Employer Match, and Employee Contributions. The Defined Benefit Plan is fully funded by the County, provides a monthly retirement benefit at normal retirement age (age 65), and is based on your average salary x 1% x years of credited service. Employees are 100% vested after completing 5 years of service. See attached brochure for information on each of the tiers of the retirement plan. Deferred Compensation is a tier of the retirement plan that is 100% funded by the Employee. You may begin contributions at any time; contributions are made on either a pre-tax basis or after-tax (Roth) basis. Deferred Compensation is NOT a savings account and is NOT available for withdrawal until your employment ends. Emergency retirement withdrawal: Withdrawals from the 457 Deferred Compensation Plan due to financial hardship of an unforeseeable nature are allowed on a very limited basis, and only if the application and supporting documentation demonstrate that the request meets Plan and IRS regulations. See attached form for instructions. The County matches 50% of employee deferred compensation contributions, up to 3% total , into a 401(a) retirement account. Retirement Match for the plan year July 1, 2018 – December 31, 2018 is 3%. The Retirement Match will be discontinued as of January 1, 2019.